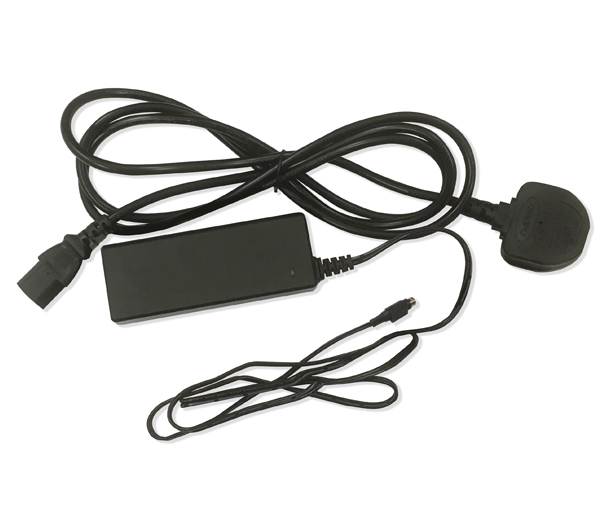 A 60W DC power supply for AVN range with KPJX-4S plug. Suitable for AVN Talkback products. 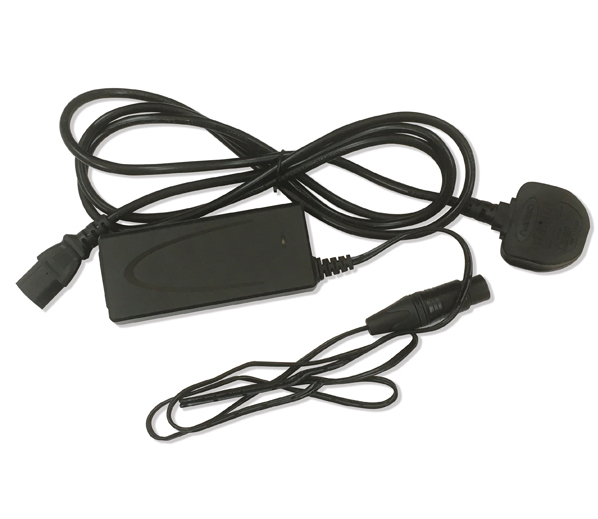 A DC Power Supply for AVN Range, 4 pin XLR socket, 60W for use with AVN-CU2-DANTE and AVN-CU4-DANTE Commentator Units. 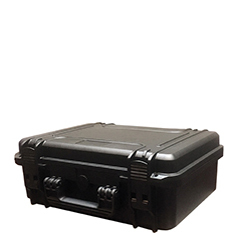 The CM-TC1 is a Commentator Unit Transport Case which can be used with the AVN-CU4-Dante. It can also be used with the CM-CU1 and CM-CU21 commentator units. The CM-TC1 Transport Case is sold empty. 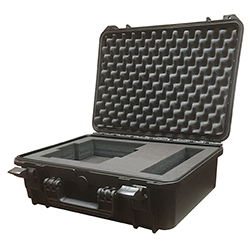 The CM-TC2 is a Transport Case which can be used with anything you wish. The foam has push out blocks to make the cut out shape you require. The CM-TC2 Transport Case is sold empty. The CM-TC3 is a Commentator Unit Transport Case which can be used with the AVN-CU2-Dante. The CM-TC3 Transport Case is sold empty.